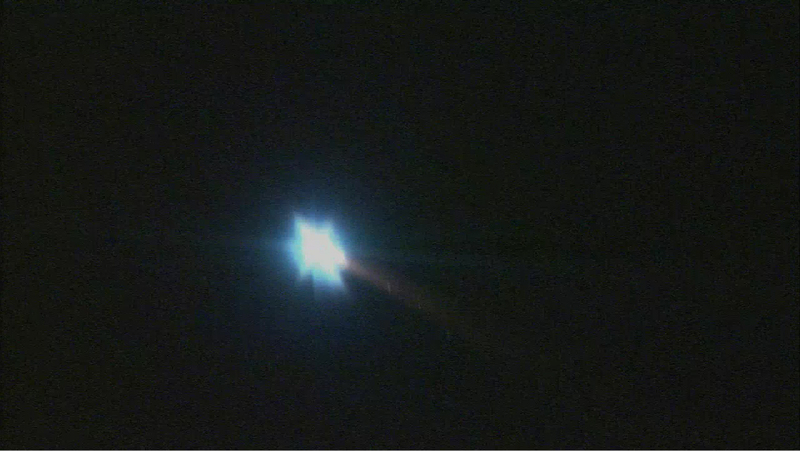 Above: Still images from a high definition TV camera operated by Jessie Carpenter and Bill Moede of NASA Ames Research Center. 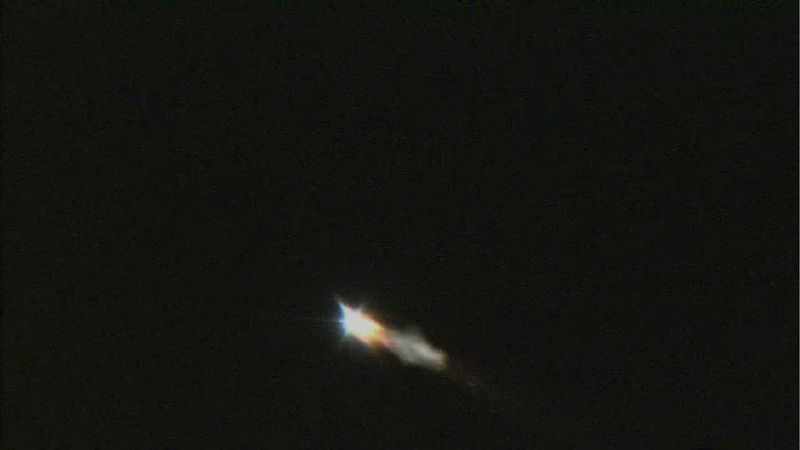 Media inquiries about the reentry observing campaign should be directed at the NASA Ames Public Affairs Office: Rachel.L.Prucey [at] nasa.gov. 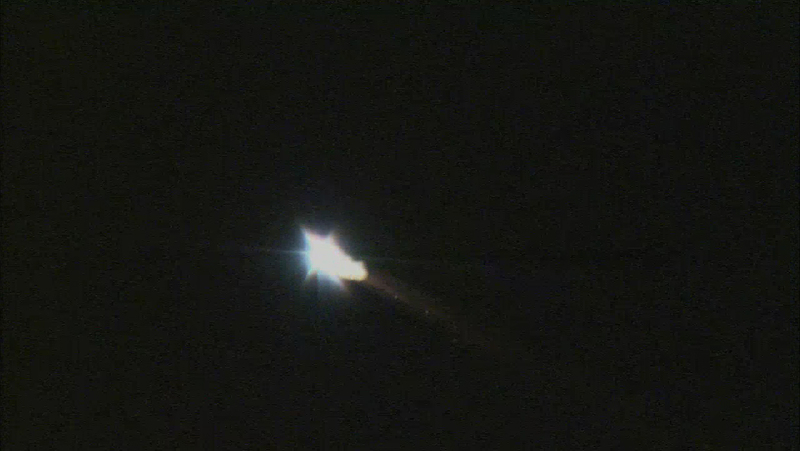 Inquiries about ATV should be directed at the ESA ATV Office - Public Affairs: markus.bauer [at] esa.int. Best direction: Approach view shows front side of each fragment over whole flight, ideal for spectroscopy and photometry. Side view shows deceleration of fragments well, and is ideal for timing of events. 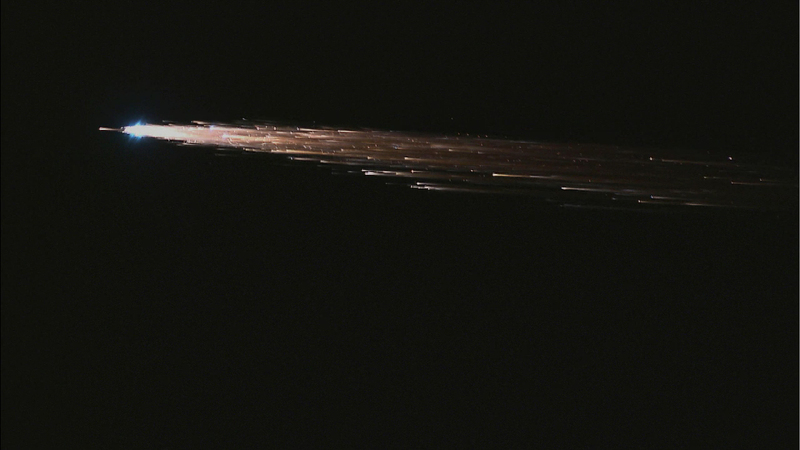 Calibrate fragmentation models for ATV. 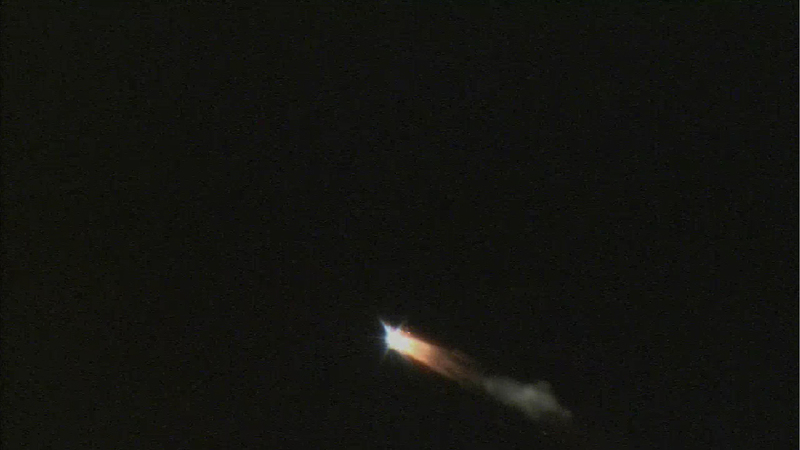 First of many future ATV re-entries. The reentry of the Apollo 8 was observed by passengers onboard Pan Am flight 812, a Boeing 707 en route from Fiji to Honolulu on December 27, 1968. Pilot James Holliday spotted the re-entering spacecraft to port and warned the passengers. 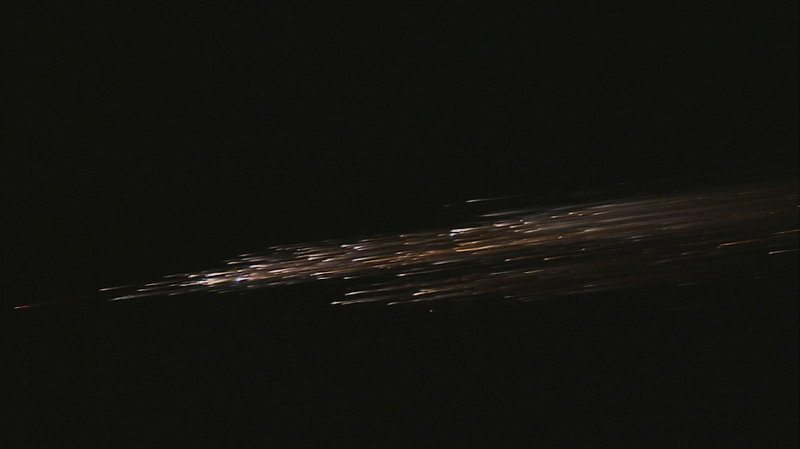 The Apollo 13 reentry was also observed by airline passengers. More here. 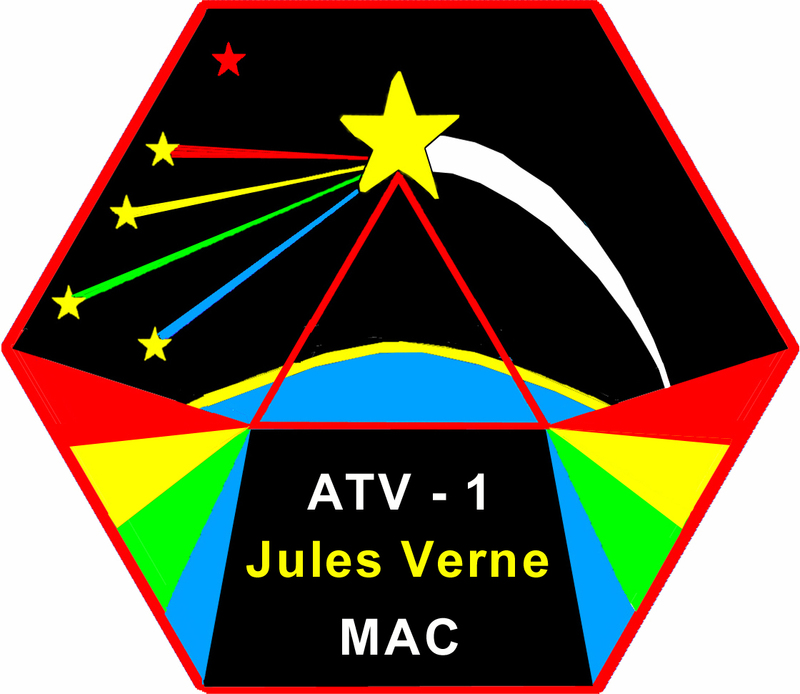 ATV-1 "Jules Verne" MAC mission logo: ATV rising above the horizon and breaking, observed from two aircraft doing spectroscopy to determine fragment nature, triangulation for measuring altitude, ISS watching entry from above. +September 29 - Mission success! 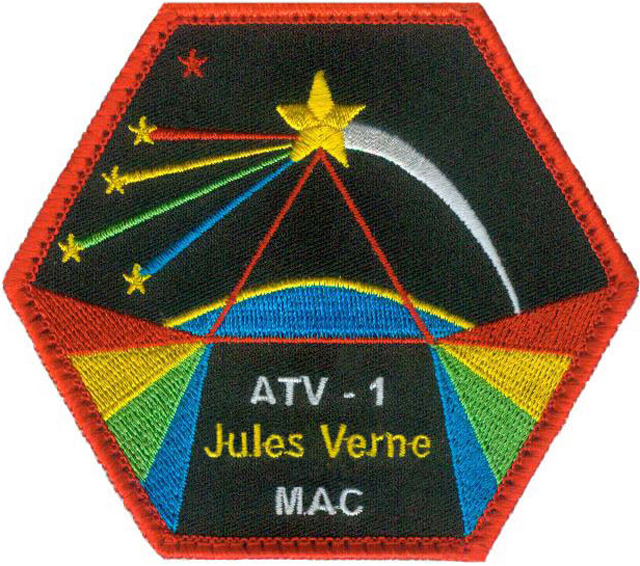 + September 14 - Official kick-off of the ATV-1 "Jules Verne" MAC mission during the Team SETI (celebrating 10 years) icecream social. 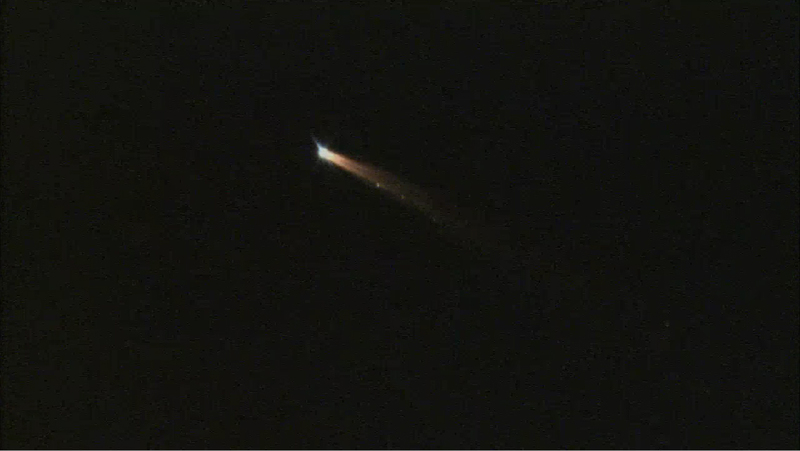 + September 04 - ESA-NASA agreement signed. + August 18 - The mission will be executed by a Gulfstream V, operated by H211 LLC from NASA Ames Research Center, and NASA's DC8 Airborne Laboratory, operated by NASA Dryden Flight Research Center and UND/NSERC. + August 6 - Capable NASA DC8 Airborne Laboratory likely to replace B757 in ATV MAC mission. 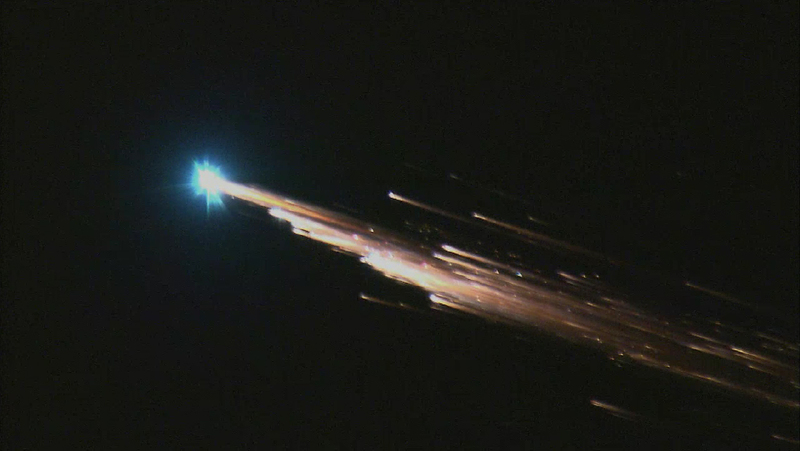 + July 25 - ESA decides on night-time reentry to facilitate a close study of the reentry. 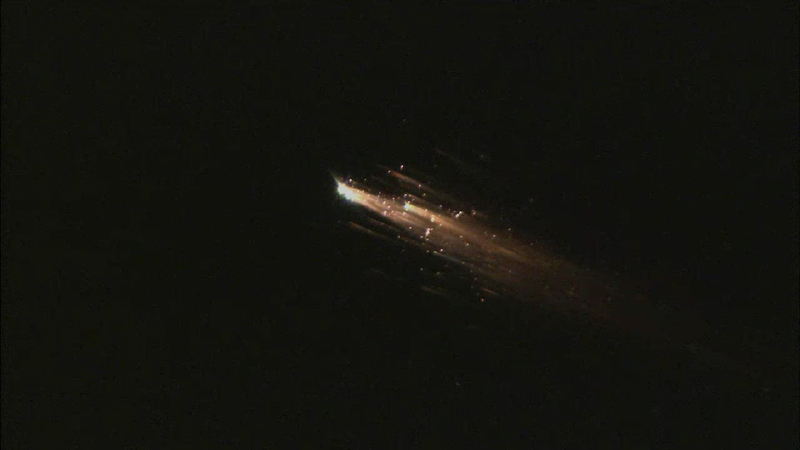 + June 27 - ESA and CNES have studied the conditions needed for a night time reentry of ATV-1. 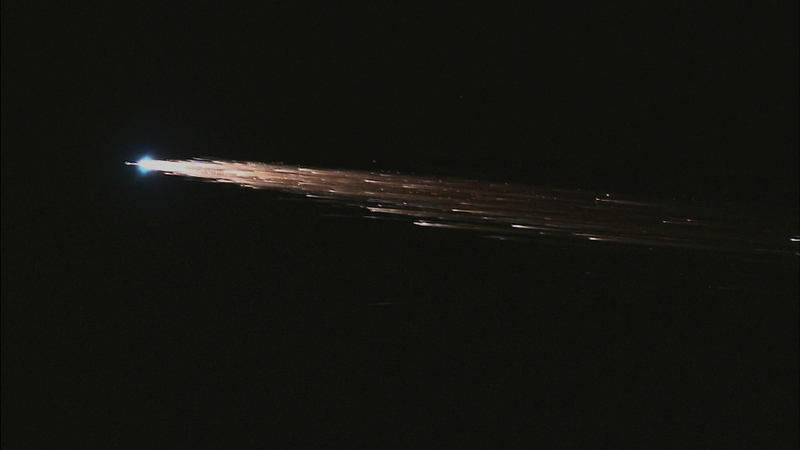 + May 15 - Workshop at NASA Ames to discuss how best to observe the ATV reentry. + April 25 - Mission patch embroidery approved. + February 13 - We received authorization for use of a Boeing 757 and a Gulfstream V aircraft, both operated from NASA Ames Research Center by H211 LLC. + January 4 - Mission brief with NASA DC8 Airborne Laboratory managers: due to scheduling conflict, DC8 aircraft no longer available in August. Search for alternative commences. 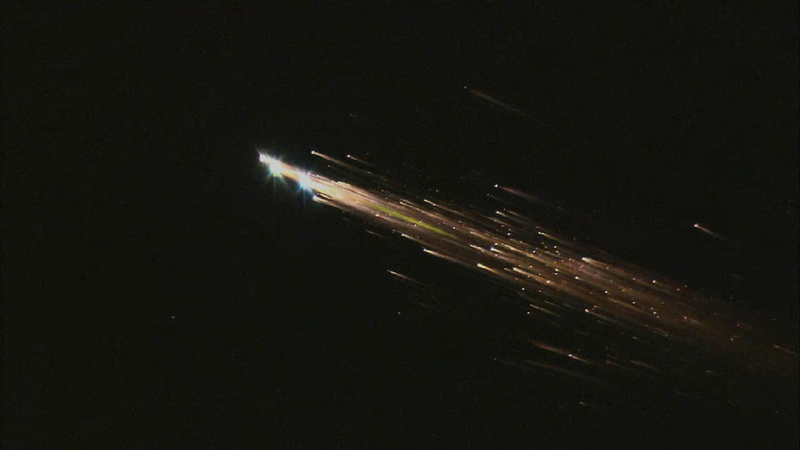 + January 3 - Quadrantid MAC mission deploys Gulfstream V aircraft to be used in ATV reentry observing campaign.